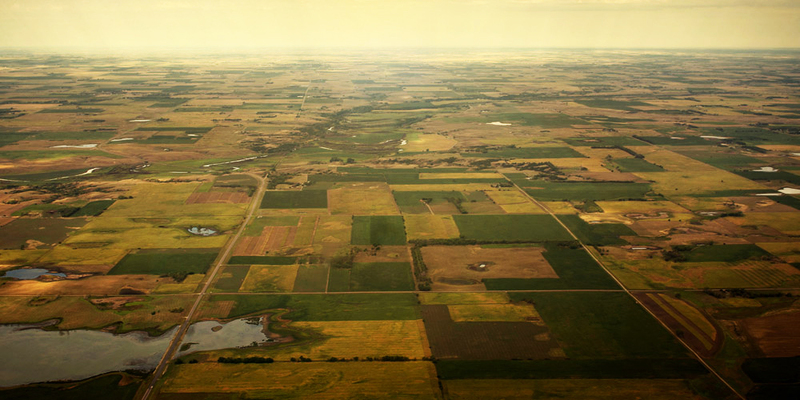 At Genesis Property Strategies & Development, our approach is to combine a wealth of agricultural experience with innovative technology to help landowners get the most out of their land - today and tomorrow. The tools and technology used by Genesis are commonly found in many industries - but not widely used in farming. We saw the potential in these techniques early, and developed the method for years on our own farmland. Your relationship with Genesis starts like this: we examine your land thoroughly, from top-to-bottom, to identify places where its performance can be improved. With an overlay of geographic maps, we can see exactly where your land can be improved to reduce yield drag. We factor variables like soil nutrition, elevation, and irrigation. Then, we get our hands dirty, managing the manpower and equipment necessary to upgrade your property to peak performance. Finally, we remain at your side as a partner in land management, assuring that you receive the most from your land with the lowest labor costs possible. The goal isn't short-term profits, but long-term success designed to increase the value of your property. It's a farmer's approach by people who love the land, and want to see landowners prosper. First and foremost, Ray Dawson is a farmer from generations of farmers. He knows the lay of the land. And after 30 years of planting crops, leveling fields, and managing yields, Ray has developed a proven combination of research and technology to raise farmland to its greatest potential. 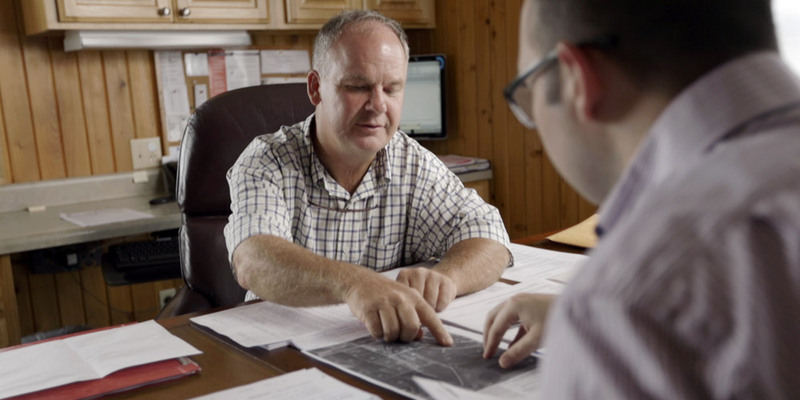 Faith guided Ray to found Genesis Property Strategies & Development as a way to share his success with farmers and landowners. Give him a call or pay him a visit. He's happy to talk about your next project.